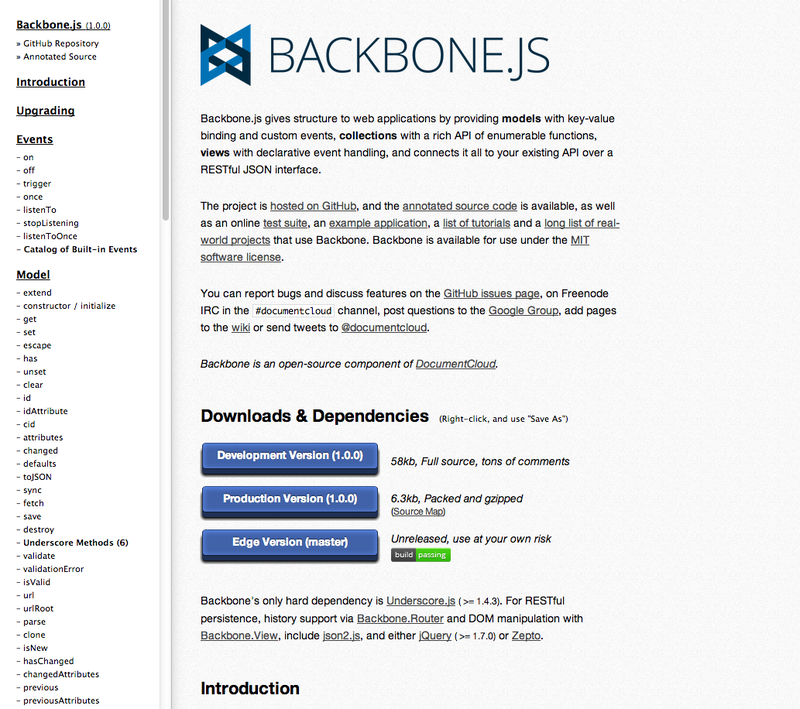 Backbone.emulateHTTP = true; model.save(); // POST to "/collection/id", with "_method=PUT" + header. model.save(); // POST to "/collection/id", with "_method=PUT" + header. "mouseover .title .date" : "showTooltip"